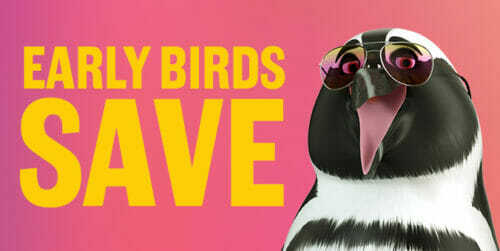 Enjoy special Early Bird Savings* for every member of your group – just $30.95/person + tax regardless of age (children 2 and under are always free!) – until 11am every day of the week. Visit the Aquarium after 4pm every day of the week to save over 30% off full priced admission and benefit from shorter lines and less crowding. 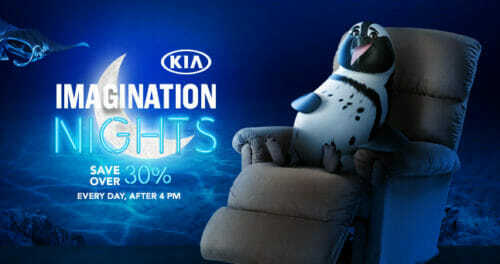 Sponsored by Kia. Save 20% off our walk-up pricing on weekdays and 10% off on weekends when you purchase tickets online and select an arrival time between 11am – 4pm. 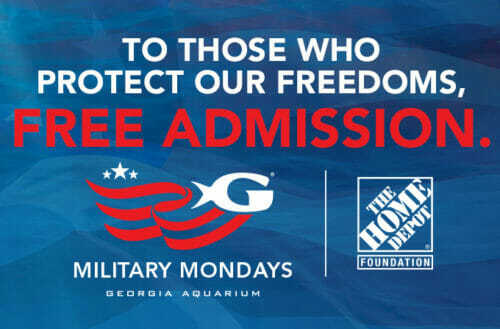 Free* General Admission each Monday for active military members and 10% off* General Admission every day for active and former military members and their families. Georgia Aquarium’s Me and Mommy ticket offer is back! For only $44.95 plus tax, you’ll receive an adult General Admission ticket and up to 4 children’s General Admission tickets (ages 5 and under). 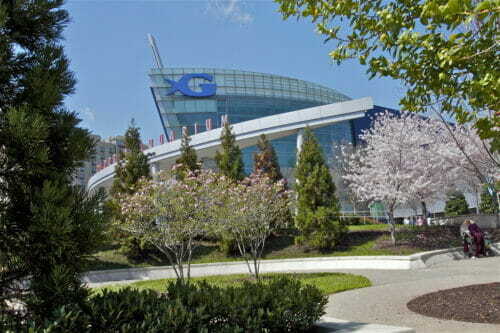 Georgia residents, your admission to Georgia Aquarium on your birthday is FREE! Visit any ticket window and show proof of your birthday with valid ID or copy of birth certificate, and we will give you a FREE General Admission ticket, which gives you access to all presentations and galleries! Ticket must be redeemed and used on the day of your birthday. No exceptions and no refunds for previously purchased tickets. Offer valid to Georgia residents only. Birthday offer cannot be combined with any other offer. 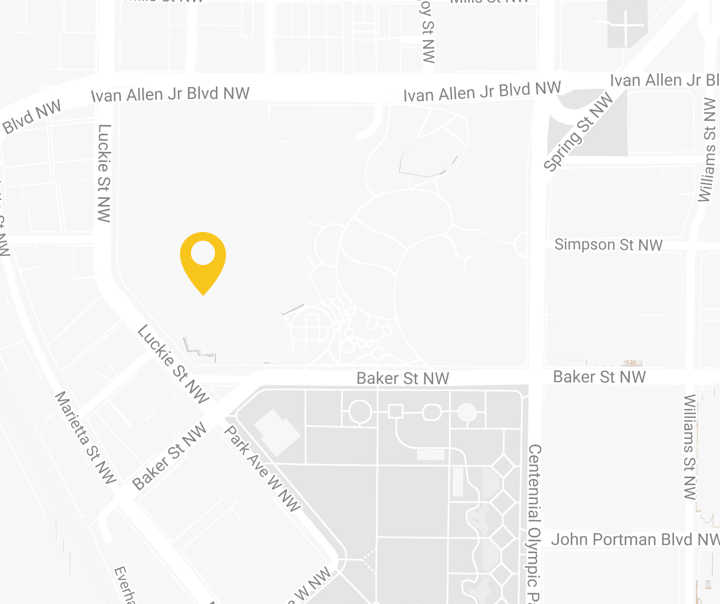 Sightseeing in Atlanta? With City Pass, you’ll save 40% or more on a Georgia Aquarium Anytime Pass, which includes immediate entry, our AT&T Dolphin Celebration presentation, the 4D Funbelievable Theater, our Sea Lions: Under the Boardwalk show and special exhibits when available. 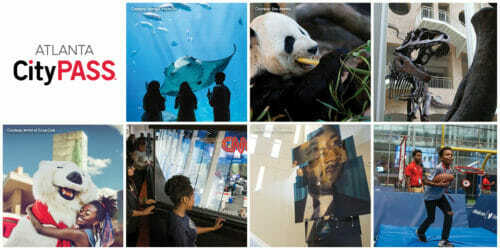 Plus, you’ll get entry into four more of Atlanta’s top attractions — and skip most ticket lines.